Eigengrau is a new bar with Funktion-One sound and an interior done by the famous Studio Karhard. Trying to separate the essence of Berghain’s music from the club’s design and architecture is an exercise in futility. So much of what defines the Berghain sound is inextricably linked to the space in which it’s heard: that hulking, concrete chrysalis of a building and the restrained, industrial design that graces its interior. Now, the designers responsible for fitting out Berghain have turned their attention to a somewhat smaller, but no less interesting project in Berlin—Eigengrau. 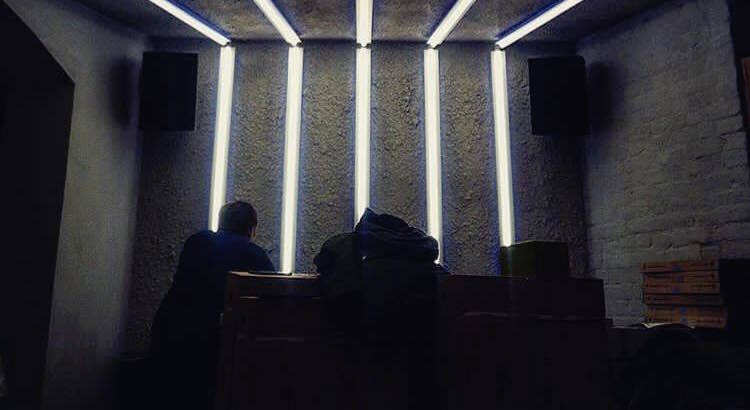 The bar is nestled in the Kreuzberg, and its owners have recruited Studio Karhard for their interior, who famously did the interior design of Berghain. And while that means the bar is guaranteed to look spectacular, it also seems as though it will sound pretty good too. The bar is planning listening sessions on their Funktion-One system as well as DJ sets to happen regularly and last into the wee morning hours. In fact, it might be your perfect pre-party destination before you-know-where. Find out more about the bar via their website here.